The cover art for our next three thrilling Rick Riordan Presents adventures is ready to share! We have a follow-up to J. C. Cervantes’ hit, The Storm Runner, plus two new books by gifted writers Rebecca Roanhorse and Kwame Mbalia. Zane Obispo is back in this fiery and fast-paced new installment of the Storm Runner series, with cover art by Irvin Rodriguez. 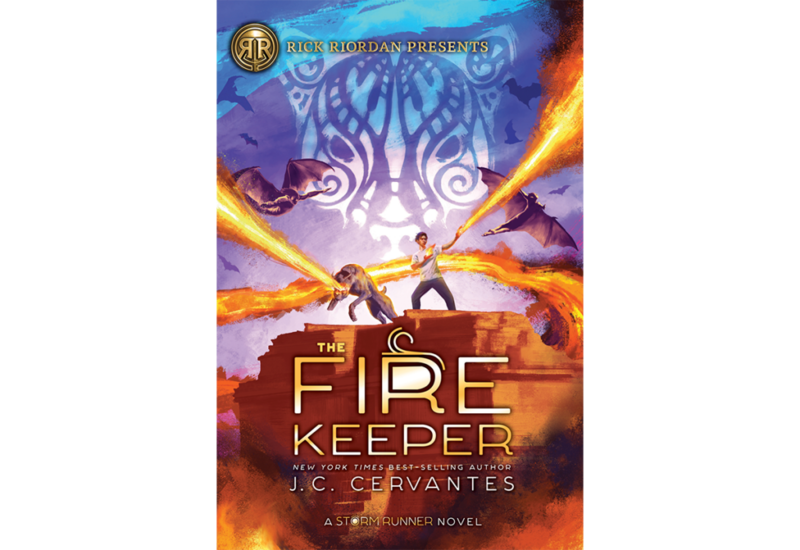 Looks like Zane is making major use of his newfound fire skills, but will he be able to rescue Hurakan, the godly parent who gave them to him? Can you even stand to wait until September 17, 2019 to find out? 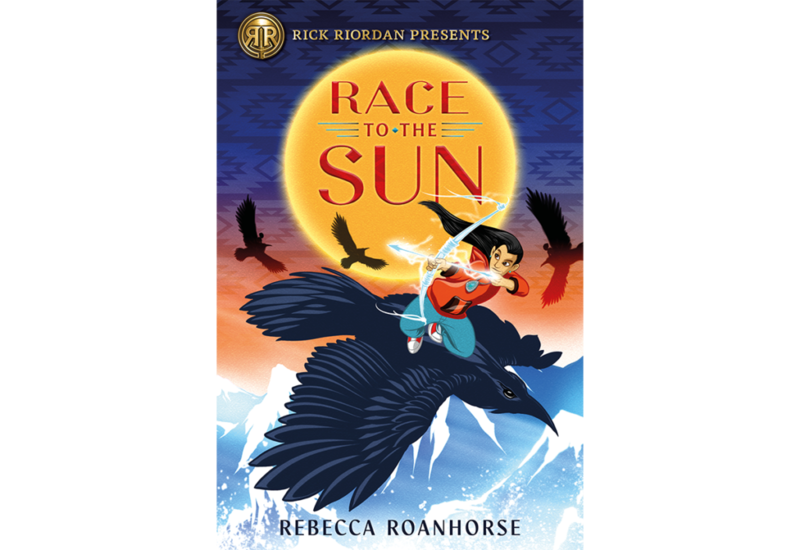 Rick Riordan Presents heads to the American Southwest in this new exploration of Navajo stories from Rebecca Roanhorse. Our hero in this quest is Nizhoni Begay, a seventh grader who can detect monsters, something we’re sure she’ll need that wicked bow-and-arrow for. We hope Dale Deforest’s stunning cover has you racing to preorder this new epic, which goes on sale October 15, 2019. 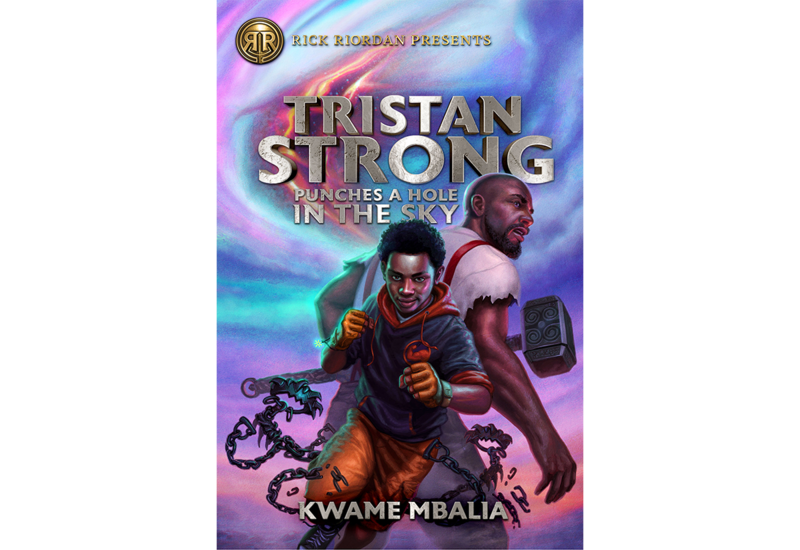 Next year kicks off with a powerful punch as young Tristan uses a fist to rip open a chasm, finding himself in the volatile MidPass, full of haunted bone ships and vicious iron monsters. From the looks of this cover art by Eric Wilkerson, something tells us Tristan has what it takes to take on all of it and more. And just our luck, this is the first in a series, meaning that beginning January 14, the 2020s are going to be off to a Strong start!